We are delighted to welcome Crosswater Holdings into the CALIDUS family. 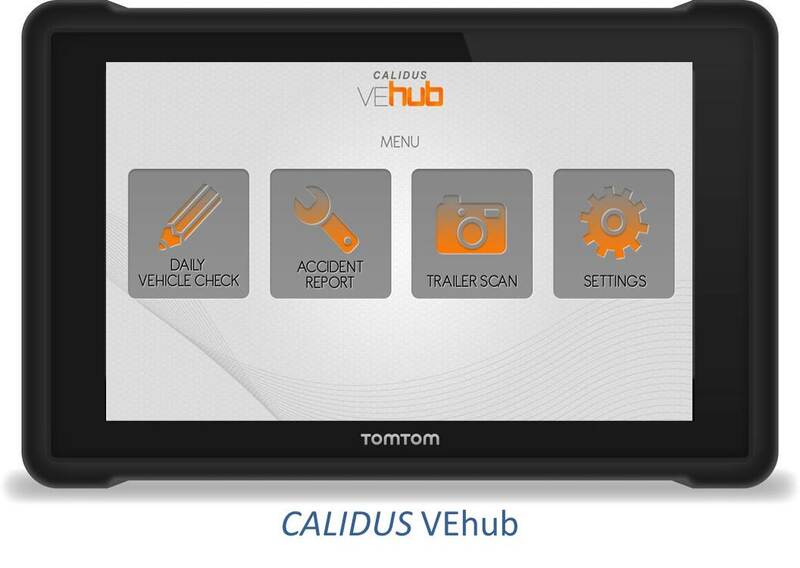 They have decided to go paperless using our CALIDUS VEhub to maintain the correct safety information across their fleet, ePOD for electronic proof of delivery and TTM, our track and trace solution, to track orders in real time, respond to problems before they develop and respond to customer queries instantly. Crosswater Holdings has been positively received by the specialist bathroom retailer market since it was established in 1998. They offer a comprehensive range of unique brassware solutions with threebrands under Crosswater Holdings: Crosswater, Simpsons and Bauhaus. VEhub is a software solution that works seamlessly with TomTom Telematics PRO Navigation and Tracking hardware, providing Crosswater Holdings with the perfect way to maintain control and manage their fleet's efficiency and safety. It allows their drivers to log on and, through a few easy steps, capture all the safety checking information the law requires before starting their journey. Crosswater Holdings pride themselves in excellent customer service, with a constantly renewed fleet of 30 vehicles delivering across the whole of the British Isles and most locations every day. CALIDUS ePOD allows them to continue to deliver a successful customer experience by having the ability to answer customer queries rapidly with the correct delivery information. Customers are then able to receive their delivery documents electronically as soon as the delivery has been complete. With a large amount of orders daily, Crosswater Holdings have benefited with a single view of their delivery operations through CALIDUS TTM, a single point of reference of delivery status allows them to be efficient and provide the highest level of experience to their customers.